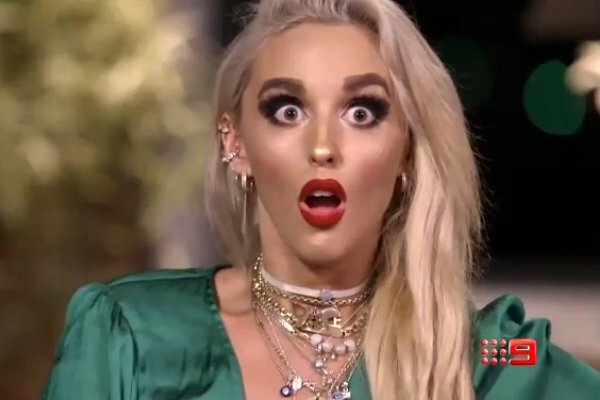 MAFS reunion 2019: Elizabeth says Sam "will wish he was never born." 1. “He’s going to wish he was never born.” The MAFS reunion we’ve all been waiting for. Tonight is the night, people. Ready yourselves, because on Sunday night’s first installment of the Married at First Sight two-part finale, we’re getting the MAFS reunion we’ve all been waiting for. So far, we’ve only been given a sneak peek of what this evening’s reunion dinner party will bring, but it includes former contestant Elizabeth saying Sam’s “going to wish he was never born” and honestly, that’s enough for us. The two-part season finale will bring back past contestants from this year’s series, bringing them face-to-face with their former fake spouses. Among those returning are Elizabeth, Sam, Ines and Cyrell, and we are far too keen for the drama to kick off. P.S. If you can’t make the finale, you can read The Twins Clare and Jessie Stephens’ MAFS recap after the show airs here. Check out the MAFS finale trailer below, post continues after video. 2. Um. The Spice Girl world tour might be canned after Mel B announced she had a fling with Geri. Spice Girls fans have been waiting for the infamous 90s girl group to finally get around to doing their world tour for years. But thanks to Mel B (Scary Spice) and Geri Halliwell (Ginger Spice), the tour might be off. For those not across the latest Spice Girls news, last week, Mel B told Piers Morgan during an interview that she and Geri had a one night stand when they were band mates back in the day. Next, Geri released a statement saying, nah, she and Mel B never had a one night stand and the whole thing has been quite hurtful for her and her family. We imagine this differing of opinion over whether this alleged one night stand occurred would be very awkward for Mel B and Geri&apos;s other band members Mel C (Sporty Spice) and Emma Bunton (Baby Spice), who probably would like to get out on tour and make some money. However, according to an insider, the group will likely not perform concerts internationally as was originally planned. "[The Spice Girls] agreed that they had to do the British dates because they are under contract and they don’t want to let their fans down, but there won’t be any more [shows]," the insider told The Daily Mail. We really hope Mel B, Geri and the rest of the gang sort things out ASAP, because we&apos;d really appreciate if the Spice Girls could come to Australia. Thanks. 3. Excuse us, Ivan and Tenille are joining the cast of Bachelor in Paradise and we can&apos;t bloody wait. Starting from Tuesday, several rejected former Bachelor and Bachelorette contestants will give reality TV love a second chance on Bachelor in Paradise. If you watched Nick Cummins&apos; 2018 season of The Bachelor or Ali Oetjen&apos;s 2018 The Bachelorette season, congratulations, because you will know 90 per cent of the people about to enter the Bach in Paradise house(?). 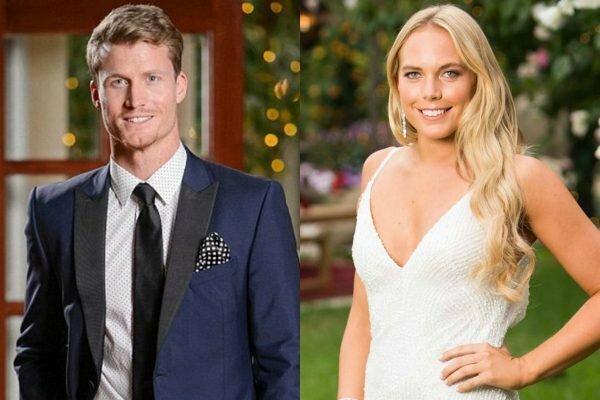 From Paddy and Bill to Cat and Cass, most of last year&apos;s most memorable contestants will be on 2019&apos;s Bachelor in Paradise. That list, which also features Alex Nation, Richie Strahan and some random American dude no one has heard of, now includes two more surprise entrants - Ivan Krslovic and Tenille Favios. Quick recap: Ivan was the one from Ali&apos;s season who choreographed a boy band dance for her, and Tenille was... well, she was there during Honey Badger&apos;s season. Whether these two new contestants will add anything major to the show is yet to be determined, but here&apos;s hoping for some drama. 4. Everything we know about Kim Kardashian&apos;s planned "zen" baby shower. According to Kim Kardashian, traditional baby showers are so done. Forget nappies with chocolate poo in them or name games. In 2019, the only thing you need for a hip and happening baby shower is... cannabis oil? Yep. Kim and Kanye West are planning a CBD-themed baby shower to welcome their fourth child, the second the couple have had via a surrogate. "This year, because I am freaking out so much, I just want a zen-like CBD-themed baby shower," the reality star told E! News. 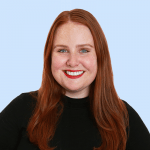 "I just want massages, I want to do like a tea ceremony with crystals and we&apos;re going to have a drink at this baby shower — we&apos;re not pregnant." No news yet on whether the massages will be done with CBD oil, or whether guests will be treated to CBD supplements, but if they&apos;re happy, we&apos;re happy? The only bad news for any Aussie parents-to-be who quite enjoy the idea of a CBD oil baby shower - cannabis oil isn&apos;t legal in Australia yet. Sorry. 5. Here&apos;s 8 wild predictions for who will get together on Bachelor in Paradise. As previously mentioned, Bachelor in Paradise is almost here. And to celebrate another few months of wonderful reality TV viewing, we thought we&apos;d play a game. The game is called &apos;Which Bachelor in Paradise Contestants Will Get Together&apos;, and we&apos;ve come up with eight semi-realistic couples who we think might come together under Osher&apos;s watchful eye. To check out our Bachelor in Paradise couple predictions, read our full story here.